We offer fast turnaround of raffle tickets for organizations holding fund raising events. 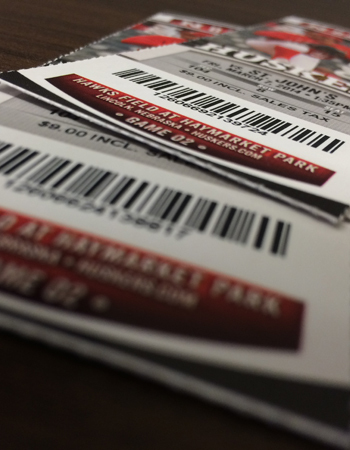 We can customize tickets with your logo and colors in both small and large quantities. All raffles are numbered and perforated.